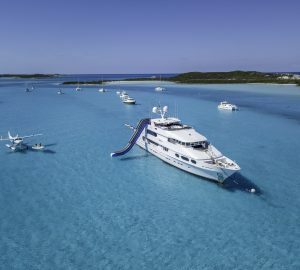 Held on St Thomas in the Virgin Islands the Virgin Islands Professional Charter Association (VIPCA) is returning for another edition. This event is due to take place in the first week of November and is set to welcome over 50 charter yachts. 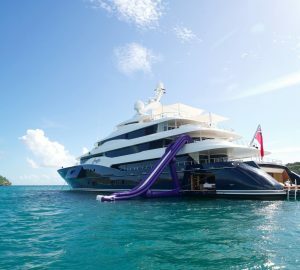 The show is overseen by a body which represents the interests of charter yachts that sail to the US Virgin Islands and is an industry-only event. 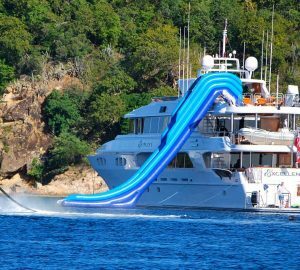 Many charter brokers are planning to attend to see a small selection of motor yachts, mono hulls and catamarans. 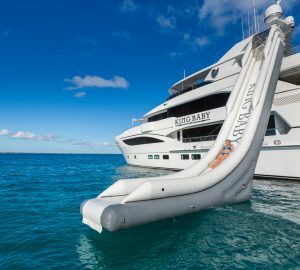 The vessels will all be on display in the IGY Yacht Haven Grande along with friendly captains and crew. With an exciting social programme, daytime viewings, luncheons and competitions, this prestigious event promises to be one of the best. There will also be culinary competitions where chefs can show off their skills to the judges. The VIPCA has just recently been formed and plans to invite students to learn about the marine industry at a VI Yough Marine Development Day. The Association also plans to contribute to the Virgin Island’s economy as well as stabilising the marine industry. Membership of VIPCA is available to professional crew, marine related businesses, vessels and local businesses. 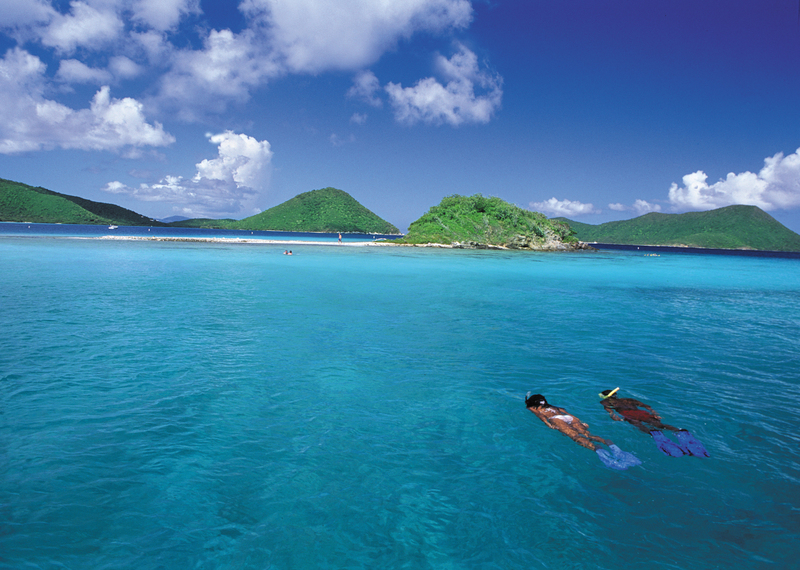 It has an interest in protecting, promoting and making the marine charter industry succeed in the Virgin Islands.